River Oaks Hospital is dedicated to providing excellent behavioral health care, substance abuse treatment, and specialized care for adults and adolescents. 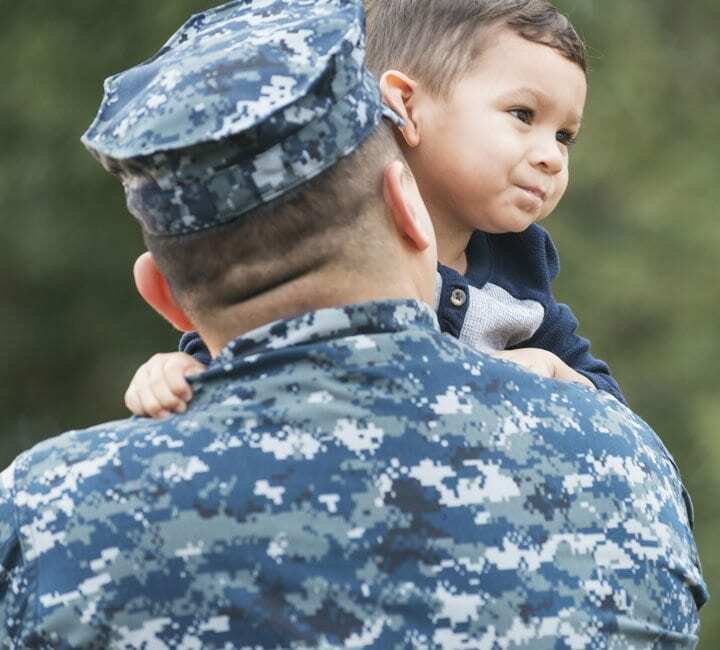 We also offer programs for military members who may be struggling with mental health issues. Fill out our referral form to begin the admissions process to River Oaks Hospital. Learn more about our admissions process and what you can bring with you. Thousands of individuals worldwide have trusted River Oaks for their trauma-based disorder care. Learn more about continuing education programs and other events. Our staff is committed to an eclectic approach to address physical & mental health problems at the root of these types of disorders. Complete a payment on your existing balance through our secure online payment portal. River Oaks Hospital offers inpatient, outpatient, and partial hospitalization programs for adults facing acute psychiatric problems. Equipped to address many psychiatric illnesses, patients will work with a skilled team for individualized treatment to get the care they need. Many patients struggle addictive behaviors in addition to another mental illness. Our Dual Diagnosis program provides a comprehensive treatment plan to stabilize the situation and help the patient learn the tools they need to develop healthier habits. The adolescent psychiatric programs at River Oaks Hospital are designed specifically to provide comprehensive behavioral health services for patients ages 12–17. Recovery to Renewal is River Oaks’ military-specific substance abuse and dual diagnosis treatment program. Using specialized treatment modalities, the program addresses a number of military-specific mental health issues. Our day treatment programs can help patients stay connected to their loved ones, all while receiving the support of a care team. This program helps patients decrease the likelihood of a relapse or hospitalization by providing them the tools they need to stay independent. "The staff here is absolutely incredible, the treatment team here for eating disorders honestly saved my life." If you’re looking for an opportunity to build the career of your dreams and join a team of professionals passionate about helping patients, River Oaks Hospital is the place for you. New Orleans CityBusiness Reader Rankings: River Oaks Hospital Best Mental Health Care Facility in 2018. River Oaks is proud to have been named 2018's Best Mental Health Care Facility in New Orleans City Business' annual Reader Rankings. 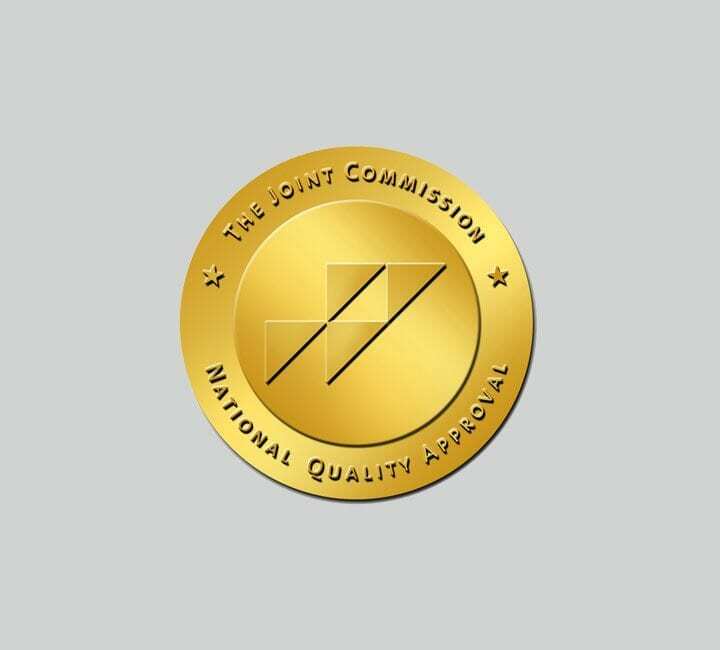 We take pride in patient satisfaction and are honored to be regarded highly by those who we serve. River Oaks Hospital is passionate about helping clinicians and other mental health professionals expand their knowledge. We host a variety of events throughout the year to educate others on trauma-based disorders, eating disorders, and other behavioral health issues. Excellent care is our first priority. Our staff is trained in the most up-to-date safety and treatment practices to ensure you get the best care possible. Recovery to Renewal is River Oaks Hospital’s military-specific substance abuse and dual diagnosis treatment program. Using specialized treatment modalities, the program addresses a number of military-specific mental health issues. Our facility has helped individuals with psychiatric disorders, dual diagnosis disorders, substance abuse, trauma-based disorders, and more for over 30 years. The courtyard is a quiet place to enjoy fresh air and sunshine while at River Oaks Hospital. Our waiting room is a sunny, comfortable place to talk with our staff. Our playroom is filled with toys and educational tools to help our younger patients learn and play while receiving treatment.